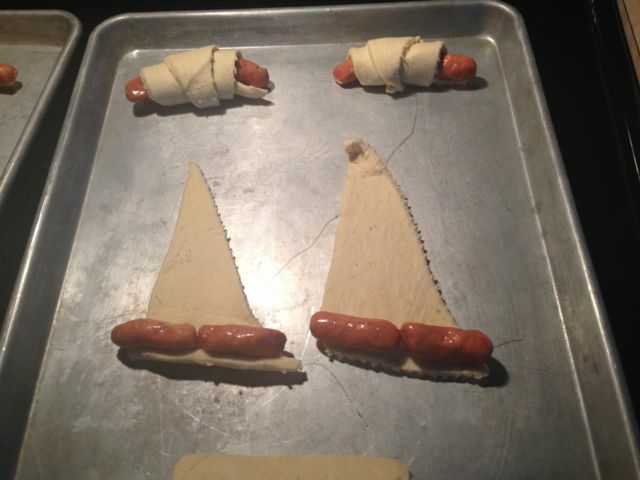 Wrap two smokies in each crescent roll. 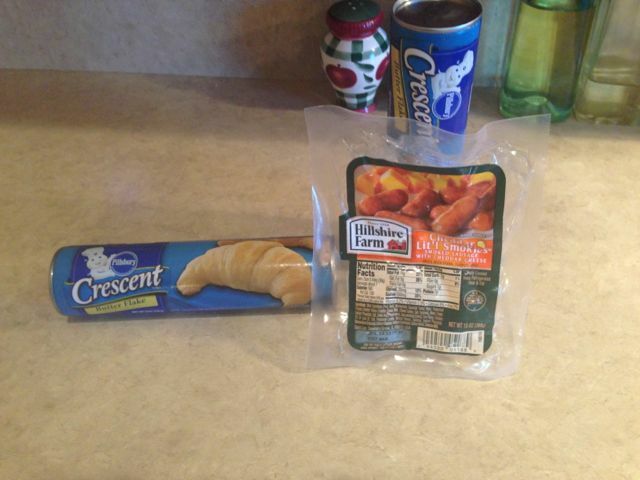 Cook crescent rolls according to directions on crescent roll tube. 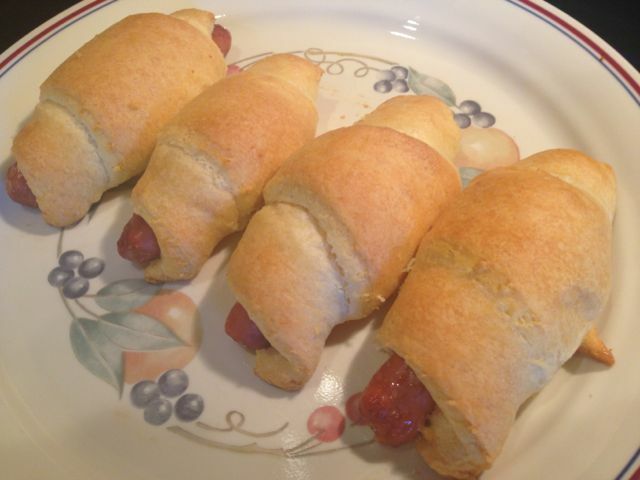 They will come out golden brown and ready for hungry little ones. These never last very long at our house. They are crazy quick and easy. I know you will love them. If you try them please let me know how you like them in the comments below.